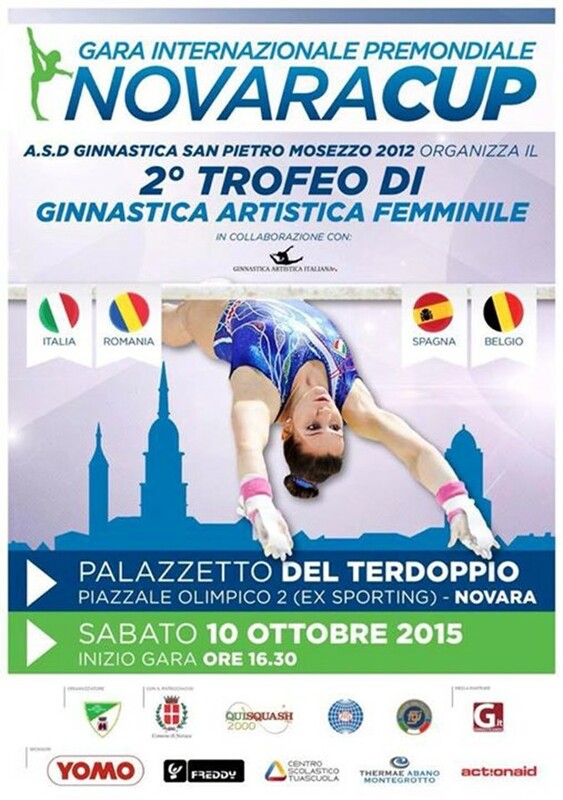 On October 10, the Belgian women's team will be in Italy for the Novara Cup, an international competition that will gather teams from Italy, Belgium, Spain and Romania. Find here the list of participants! 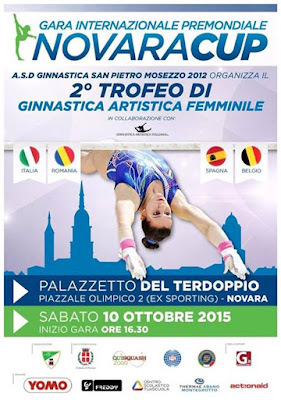 This competition will serve as the last test before the 2015 World Championships (Glasgow, October 23 - November 1). Julie Croket is still recovering from the ankle injury she sustained at the friendly meet against Sweden and Austria. Jessica Lopez, from Venezuela, will also compete in the all around competition. The meet will start at 4.30pm. A livestreaming link should be available. Worlds 2015: review of the Men's podium training! 2015 Worlds: What to expect from our Men's team? Novara Cup: a bronze medal for team Belgium!